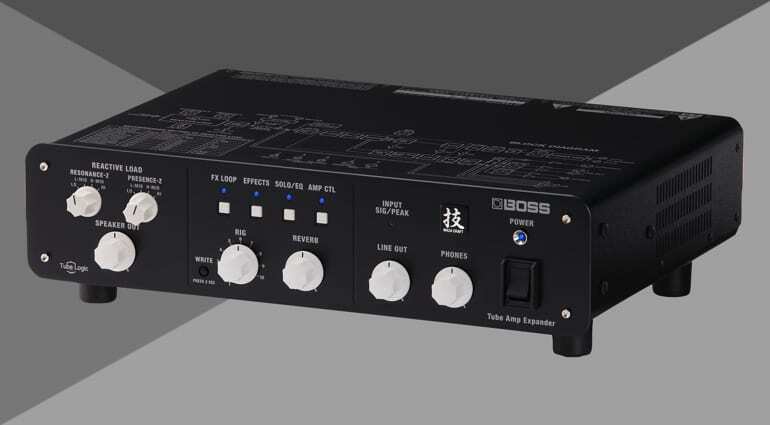 NAMM 2019: Boss Waza Tube Amp Expander – A Swiss Army knife for valve amps? Coming hot on the heels of news about two new combo amps, Boss has come up with something called the Waza Tube Amp Expander, slated for release in early 2019. 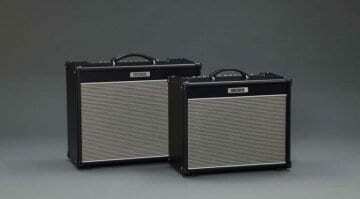 The product is designed to be a kind of “command centre” for valve amps. Sounds interesting, but what does it all mean? 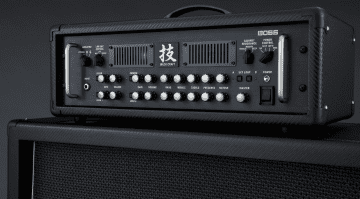 The Boss Waza Tube Amp Expander is designed to give you all the tools useful for guitarists with a valve amp. It combines a variable reactive load, active analogue power stage, a mic cabinet simulator, IR (Impulse Response) loader and a very handy USB recording interface. 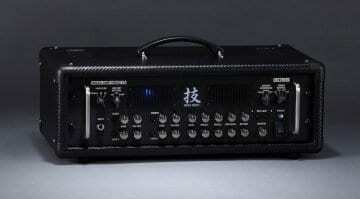 It also manages to squeeze in a compressor, delay and reverb effects. With 16 settings available for the reactive load, it should be able to handle a variety of impedances. This should make it compatible with a wide range of valve amps up to 150W output. There are also four EQs, plus the ability to recall up to 10 of your favourite rig setups. The Waza Tube Amp Expander has its own built-in 100-watt Class AB power amplifier, with parallel speaker outputs for up to two external cabs. There’s also an onboard external effects loop, which can run in either Series or Parallel mode. Balanced XLR line outputs and a headphone output are provided, too. That adds up to a lot of input/output connectivity that could really make your existing valve amp far more flexible. 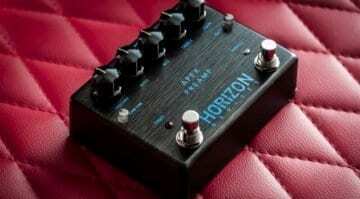 Horizon Devices’ Apex Preamp pedal: A Swiss Army Knife for metal tones? If the price is right, then I think it could be great. Yes, it looks plain. But hell if it works and does all it claims, then I would buy one in a heartbeat! You’re right Jef, who cares about the looks if it performs all that which is listed. Keeps us posted on this thing! I love the idea of this and it looks like it might do what the OX box does so will be very curious to see how it stands up.